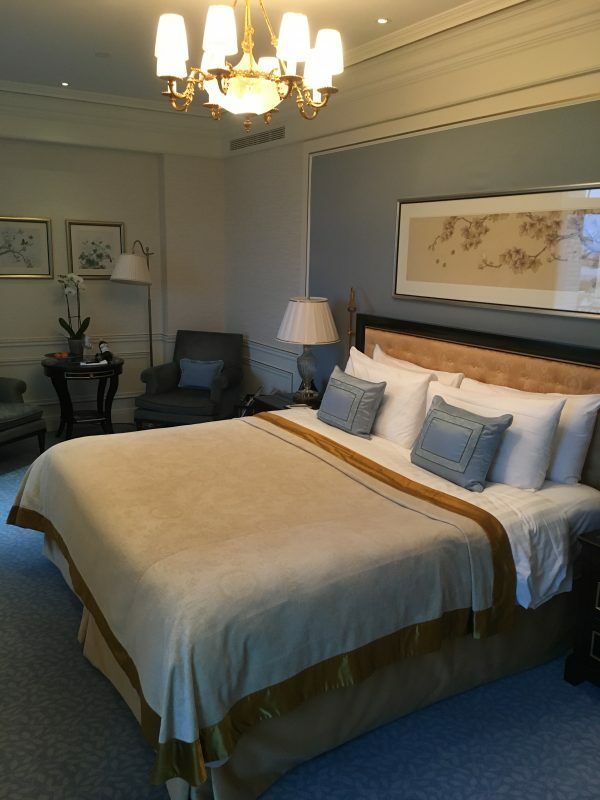 Six years ago, Paris welcomed a new luxury five star hotel to the City’s tree-lined avenues, the first European property for Hong Kong-based Shangri-La Hotels & Resorts. Joining some illustrious, and well established, names on the hotel scene of France’s capital, the property would see the merger of French ‘art de vive’ with Shangri-La’s legendary Asian ‘hospitality from the heart’ in a seamless blend across cultures & continents. Shangri-La’s investment in, and commitment to, Paris saw their purchase of the palatial residence of Prince Roland Bonaparte, the great grandnephew of Napoleon himself. The new owners registered the property as a Monument Historique and thereafter commenced a four-year renovation; a period equal to that of its original construction. During the painstaking restoration, exceptional attention to detail ensued, overseen by architects & artisans of their craft from marble to marquetry. 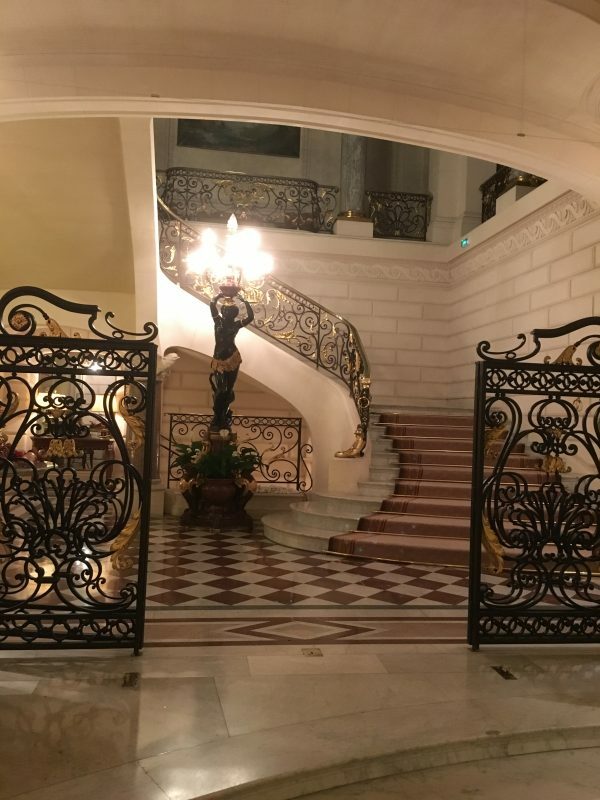 Originally built in 1896 in the elegant 16 arrondissement (between the statue of George Washington and the Eiffel Tower, a district with a high concentration of galleries & museums), respected botanist, Prince Roland, used his palace to entertain the elite of Parisian society. Today’s modern travellers and locals alike are afforded the opportunity to relax, lounge, dine and sleep amongst the original rooms of the palace, making the property a truly unique & intimate place to stay in the City. In addition to closely maintaining & preserving the historical importance of the property, Shangri-La’s investment saw the creation of the three distinctly different restaurants, (two of which have been awarded Michelin Stars), the ‘Botaniste’ bar (named after Prince Rolland’s passion) & the installation of a stunning 16 square metre swimming pool; bathed in natural light where the stables once stood and forming the centrepiece of the Chi, The Spa, another signature facility of Shangri-La properties. 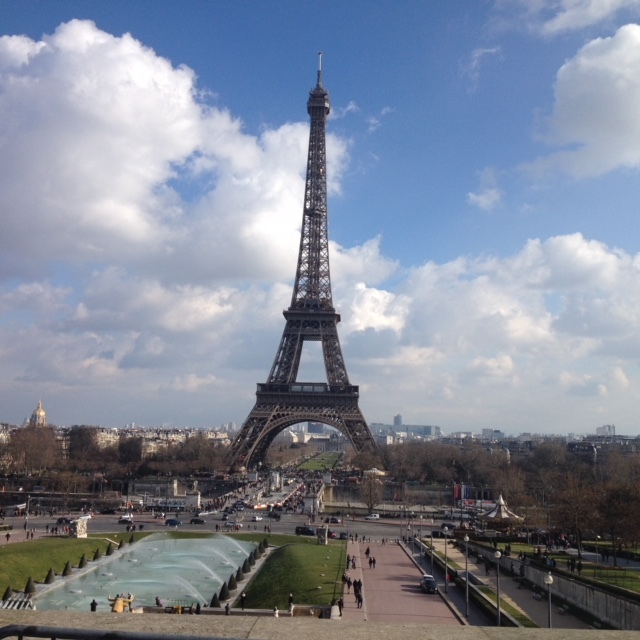 Many of the 101 rooms, which include 36 suites, have commanding views across the Seine to the Eiffel Tower. Each guest room & suite is designed & decorated in traditional French style & colours, with subtle Asian touches – your stay feels more akin to that of residing in a luxury private Parisian home than that of an hotel, yet with all the full-service benefits the latter provides. For exploring Paris, there is so much to see and do on the doorstep (on foot) from the Trocadero to the Champs Elysee, the world class boutiques on nearby Ave de Montaigne, to a boat trip on the Seine…and of course the iconic Eiffel Tour which is under a 10 mins walk. The nearest Metro station, around the corner from the Hotel, takes you to the Blvd. Haussmann and beyond, and even the Louvre, Notre Dame and Opera Garnier are within a brisk walk or an inexpensive taxi ride away. As one expects of a five-star property, the guest amenities and facilities throughout are superb; however, in addition to the uniqueness of the fabric of the building in which you are staying, two elements are a real stand-out. Firstly, and the cornerstone of Shangri-La’s philosophy towards service excellence, the staff themselves who embody the ethos of ‘hospitality from the heart’ – this shines through, from arrival to departure, with a genuine care in the wellbeing, comfort and enjoyment of the guest, no matter whom you encounter from a manager to a housekeeper. Secondly, the attention to detail displayed at every level, be this the newly published book of ‘10 Parisian Walks’ to the research undertaken to produce botanical cocktails in the bar – this is above and beyond five-star, however it comes naturally to Shangri-La. We have been fortunate in our travels to have stayed at eight Shangri-La properties in Europe, Asia & Australia. Inspired by the legendary land featured in James Hilton’s 1933 novel “Lost Horizons”, the name Shangri-La encapsulates serenity & hospitality and, as I sip a G&T in Le Bar Bontaniste during our stay in Paris, I could easily imagine that if the author had joined me for a drink he may well have felt the fictitious land of his novel had since become a reality.